Recently, I had a chance to hit with some of my co-workers. Since I hadn’t packed a racquet for the trip, I had to borrow one. That racquet was his spare HEAD Speed Rev. 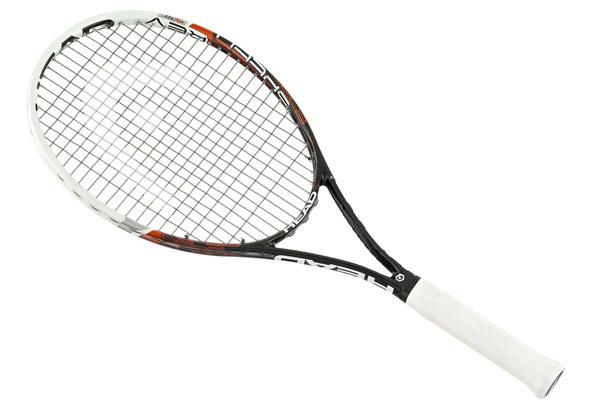 Though I went into the hit knowing fully that this racquet was lighter and stiffer than my current Speed MP 315, with an open string pattern, I figured that it probably wouldn’t be too dissimilar from my own for a decent hit. I was wrong. To be fair, this was a shotgun wedding of sorts. I needed a racquet, and this was the only one available, open string pattern and all. (Note: open string patterns and I don’t get along.) Still, it was a frustrating two days of tennis, with singles on the first day and doubles on the second. Read why in my thoughts on the HEAD Graphene Speed Rev. This racquet is light and stiff. When you combine those attributes with an open string pattern (16 x 19), you get a solid choice for a player with a slow to medium swing, and one that allows for someone with a flatter stroke production to create more spin. I am NOT that player. The Rev’s light weight made it feel like a toy in my hands. Slowing my swing with such a light stick was nearly impossible. Additionally, the stiffness of the frame never allowed the ball to stay on the strings long enough for good ball control. And as I’ve mentioned in previous reviews of “open string pattern” racquets, I struggled to find any semblance of control with my normal topspin-heavy stroke production. After an hour of (singles) hitting, I managed a trace amount of control, but no more. That went away, however, when I played doubles and swung as I typically would during competitive play. It’s no exaggeration to say that I never knew if my shots would land in, or hit the back fence. Even when shots did stay in, they had no depth as they landed near the service line. Volleys were “hit or miss”… mostly “miss”. Without sufficient punch volleys died into the net. Even with decent volley technique, I struggled for placement and deliberate depth of shot. My serve is probably the strongest part of my game. With that knowledge, I will admit that I double-faulted (long) whole games away in doubles. There were occasional aces and mishits that landed in. But for the most part, it was simply embarrassing to witness such basic lack of control from my best weapon. The fellow official I borrowed this racquet from is a teaching pro who hits a ton of balls every day over several hours. By his own admission, this racquet makes it easier for him because of its’ light weight. And because it’s made his job easier, he’s readily adapted his game to the racquet’s capabilities. I’m not quite that adaptable. But even if I were, this racquet wouldn’t make my game better. In fact, it might make it a whole heckuva lot worse! The loss of serve, shot depth, and general lack of ball control would remove this racquet from any serious consideration for purchase. So there you have it. My friend the teaching pro likes it very much, but I would never consider it for my game, or recommend it to anyone who craves better ball control. So what’s my advice on this frame? 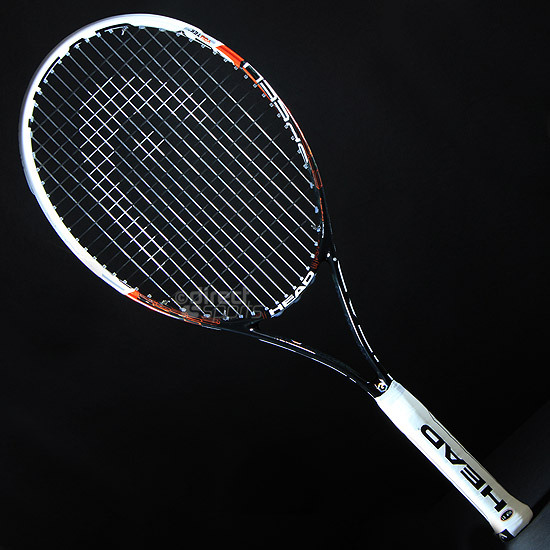 If you’re looking for a light racquet to give you easy pop, spin, and maneuverability, give it a shot. It’s a solid racquet from a solid company. For all others, I’d suggest looking at the Speed Pro or MP.